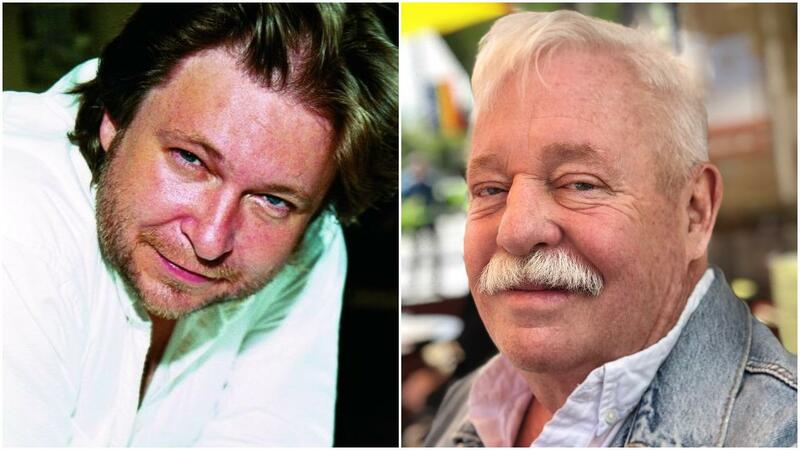 From left: Rick Bragg ("The Best Cook in the World"), Armistead Maupin ("Logical Family"). Rick Bragg’s new book, “The Best Cook in the World: Tales from My Momma’s Table,” chronicles the history of his family through his mother’s traditional recipes. He discusses the development and value of Southern cooking. Armistead Maupin is the best-selling author of the “Tales of the City” series, and has a new memoir called “Logical Family.” He describes his changing relationship with his parents and their influence on his writing.